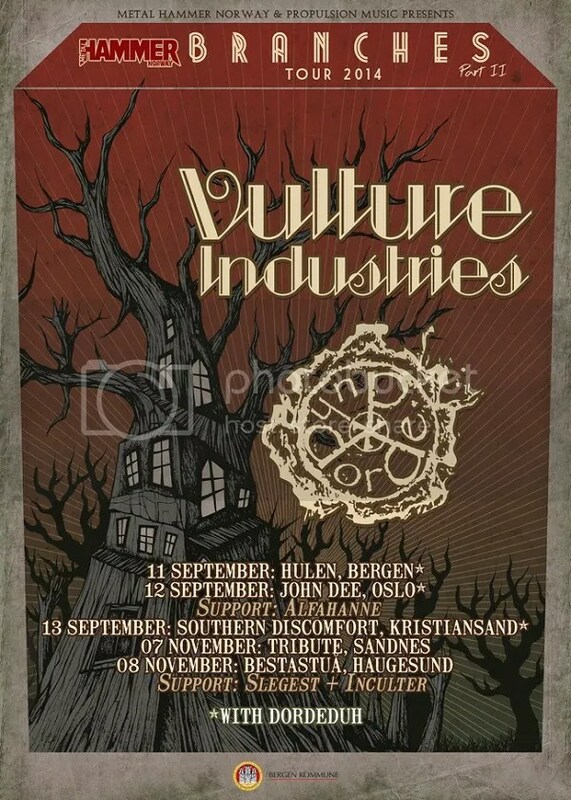 Formed 10 years ago and with three critically acclaimed full-length albums and a substantial experience in front of live audiences, VULTURE INDUSTRIES have gained a reputation as phenomenal crowd-pleasers thanks in part to their very obvious skills as musicians, and in part to the antics of charismatic frontman Bjørnar E. Nilsen. Nilsen is himself one of Norway’s leading record producers and joint owner of the Conclave and Earshot Studios in Bergen, along with ENSLAVED’s Herbrand Larsen and Arve Isdal. 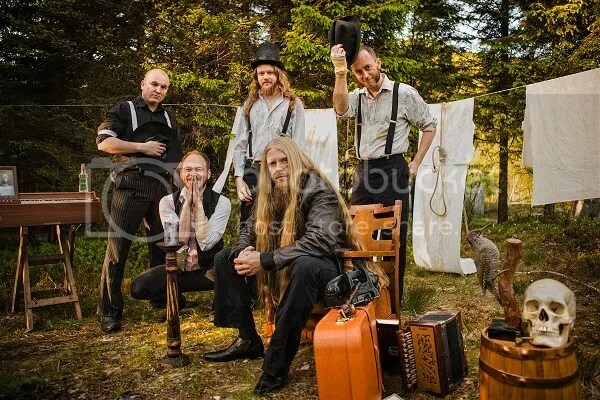 Not content with just limiting themselves to just performing as a band, VULTURE INDUSTRIES have been collaborating extensively with the HAPPY GORILLA DANCE COMPANY to bring the “Turning Golem” project to life. Part concert rooted in in the heavier segment of experimental/progressive metal and part theatre performance “Turning Golem” has been thrilling audiences throughout Europe for the past couple of years, and will be performed for the last time at this year’s Metal Days Festival.